My name is A.J. 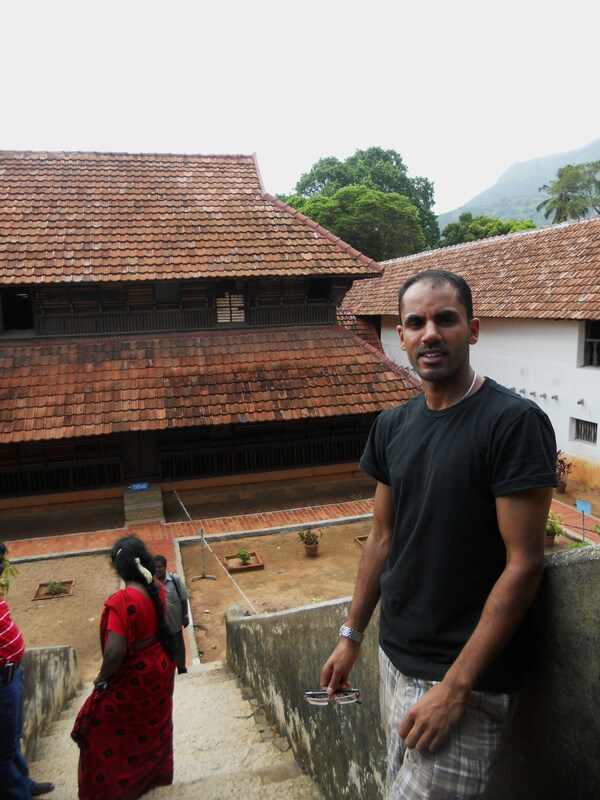 Bryant, a DC resident, adopted when I was one year old, from Kerala, India, commonly referred to as “God’s Own Country,” if only by me. I was raised in Madison, Wisconsin and Berkeley Heights, New Jersey. I am one of three adopted siblings (not biological) of David and Robyne Bryant. My brother, Benjamin is five years younger and my sister Bethany, is nine months junior to me. I married an Indian woman named Sasmita who was my translator when I did Master’s research in India in 2011. We conducted a ‘Skype’ relationship for one year. 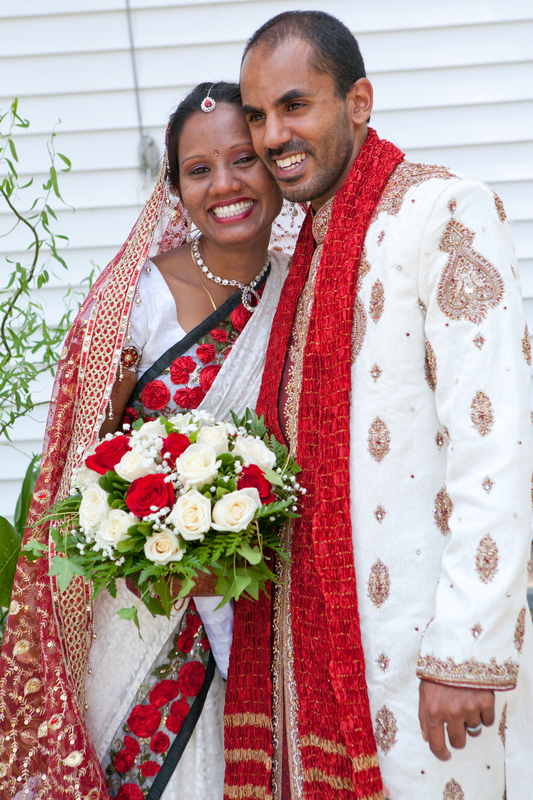 She immigrated to the US in July of 2012 and we were married in August of that year. I have been active in the adoption community since 2006, speaking on panels and at conferences and began this blog in June 2009. The blog title “World Citizens,” is a term adoptees sometimes use describing the connection with both our birth culture and country or culture we were adopted into. Our identities frequently straddle both worlds, yet sometimes we can’t identify fully with either. I love to connect with other adoptees and hear their stories. I also enjoy hearing from adoptive parents and anyone interested in the topic of international adoption in general. I write about how my adoptee identity colors the way I look at life. I believe that everyone has a life narrative making our human interactions richer, like a many colored tapestry whose threads comprise our individual experiences. I can hang out just as easily with white folks as I can with the Indian community, being accepted and unquestioned in both social arenas. Most people could never say this. The ability provides a unique perspective and worldview. I feel a deep sense of injustice about many workings of the Indian government and bureaucracy. I want people to hear narratives about contemporary India beyond mainstream news from an uncommonly personal viewpoint. You are truly lucky AJ ! Great to see you make the best of it. as a fellow adoptee and blogger, I love and support your blog!! Awesome! I am glad I found you through your re-tweet of mine today. I have since began “following” you on Twitter, and now, to here. I wish you well on your journey. Your contributions to world knowledge are very much needed. One thing that is not talked about much is birth certificates of people born in other countries who are adopted into America or other countries of privilege. What do you know about this? American-born adoptees are having great deal of trouble gaining access to their sealed records, but I have taken this further into abolishing revoking, sealing, and falsifying birth certificates altogether. Hi Doris, thanks for the comment and the short introduction. As far as birth certificates from foreign countries, that’s a whole other animal. For many adopted folks I’ve known, they aren’t sure their birth certificates are even real. Many international adoptees are actually older than they were told, sometimes by as many as four years and papers have all been falsified. Also, many international adoptees don’t have much information on their birth certificates, for example, mine says ‘Joseph, no last name given’ and that plus the date of my birth and city and country are the only pieces of information on it. I’m somewhat familiar with the struggles of domestic adoptees to be given their original certificates as well, having read some news and having a few friends very involved in the issue. I support all adoptees, whether foreign or domestic to be able to view and receive copies of their original birth certificates if they can be found and exist.